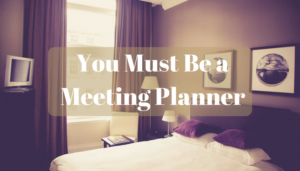 You Must Be a Meeting Planner . . . If you are looking forward to jury duty, You Must Be a Meeting Planner. If you are perturbed by inefficiency, You Must Be a Meeting Planner. If you have a list of criteria for which hotel room you require to stay in at any given property, You Must Be a Meeting Planner. If you have a tendency to carefully scrutinize every line item on your bill, You Must Be a Meeting Planner. If you say things like “well appointed rooms,” You Must Be a Meeting Planner. If you say “Let’s go out for F&B,” instead of “Let’s go out for dinner,” You Must Be a Meeting Planner. 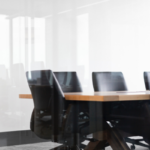 If you refer to your television set or stereo system as AV, You Must Be a Meeting Planner. If you attend an event and find yourself pitching in to make it all the more organized, You Must Be a Meeting Planner. If you are often asked by family members to organize reunions, baby showers, or weddings, You Must Be a Meeting Planner. If you find yourself thinking that you may be the only organized person on earth, You Must Be a Meeting Planner. If you wonder how others accomplish anything, You Must Be a Meeting Planner. If you start to feel as if planning a vacation feels too much like work, You Must Be a Meeting Planner. If you provide itineraries to family members for vacation, You Must Be a Meeting Planner. AND FINALLY, if you know how to do a whole lot of things really well, You Must Be a Meeting Planner. 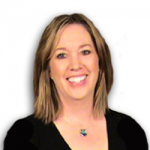 Happy day to you Meeting Planners – I seriously don’t think the world would spin without you.